Most common issues with theme submissions. How should I extend Bootstrap to build a theme? What browsers do I need to support? What should my end result .zip download look like? How should I name classes and components? Should I use lots of utilities or more custom classes? Can I use external libraries? Any tips for the design of my theme? Can my theme be based on Bootstrap but have a CMS backend? (Wordpress, Magento, etc). Bootstrap components/classes are named with simple lowercase-separated-by-a-dash goodness. In short, aim to mimic Bootstrap rather than applying a strict naming convention. 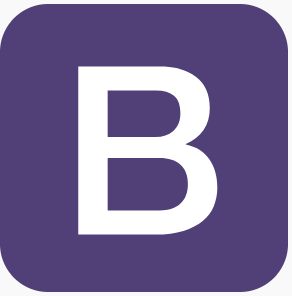 A great resource to review is Bootstrap’s code guide.